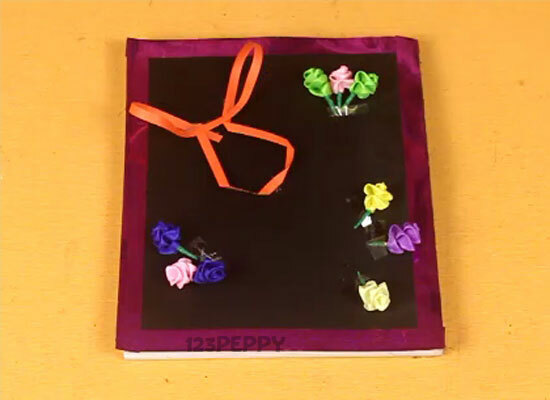 Children’s love to play, and if they can make something for them to play with will be more fun. 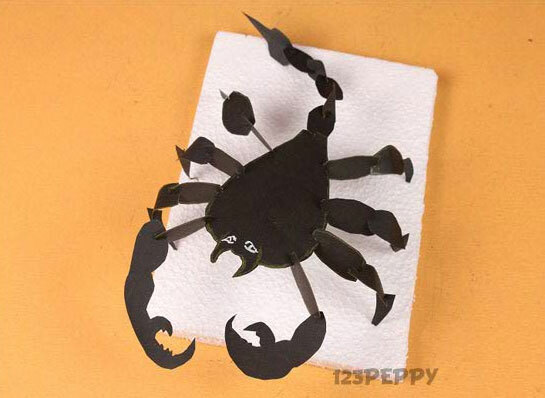 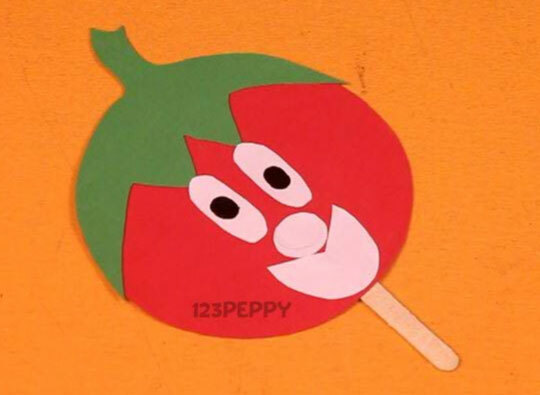 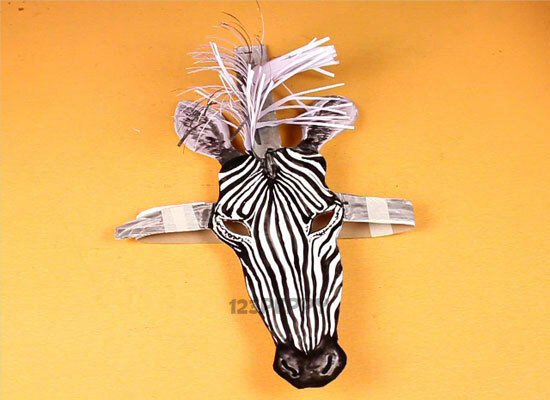 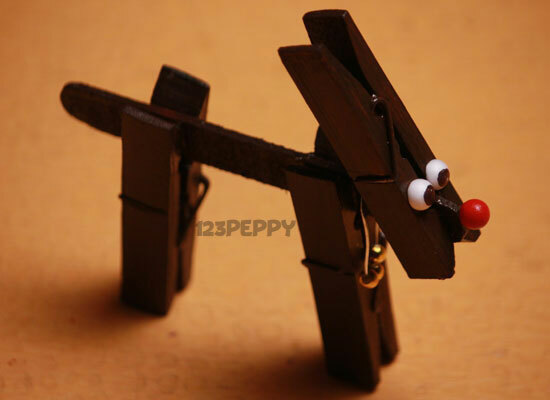 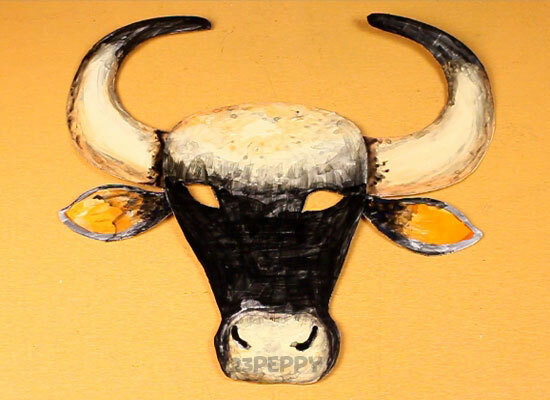 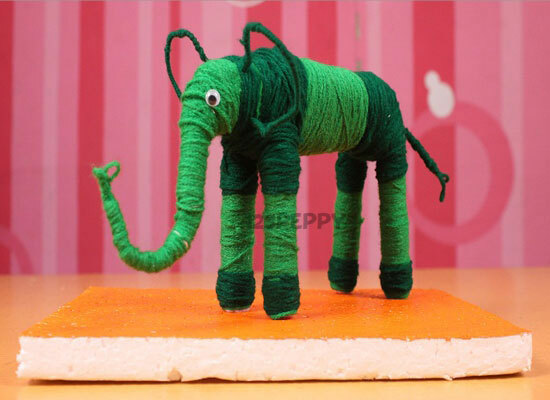 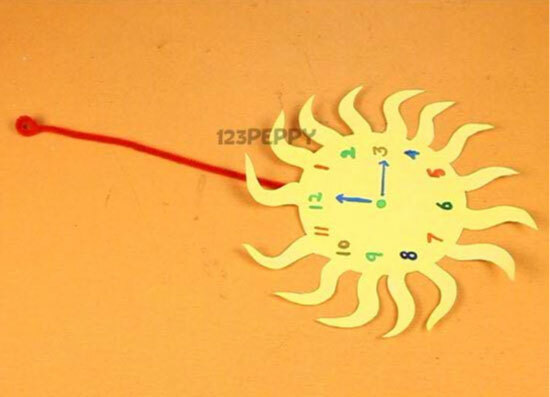 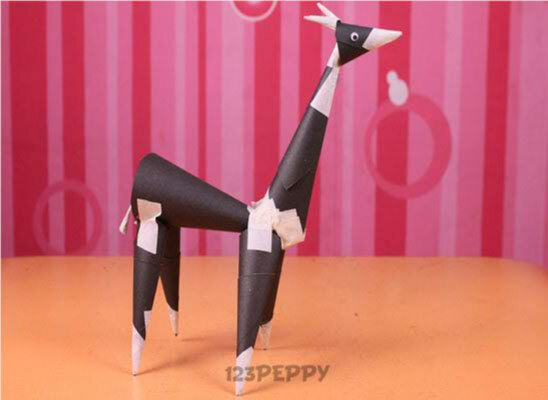 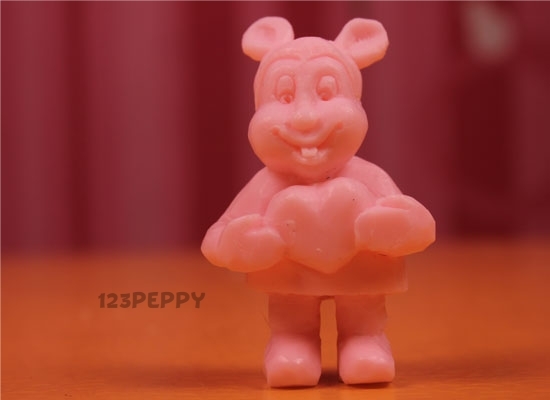 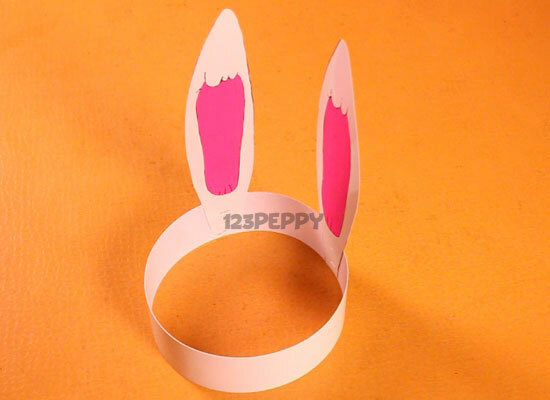 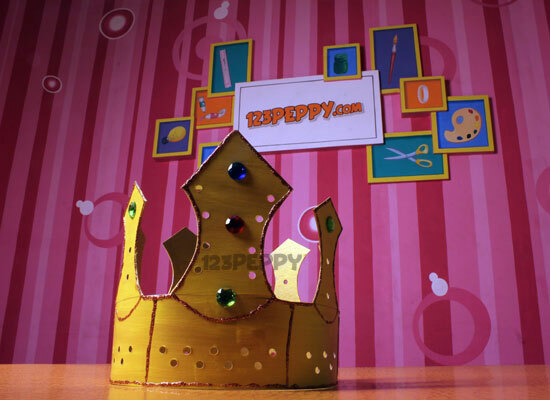 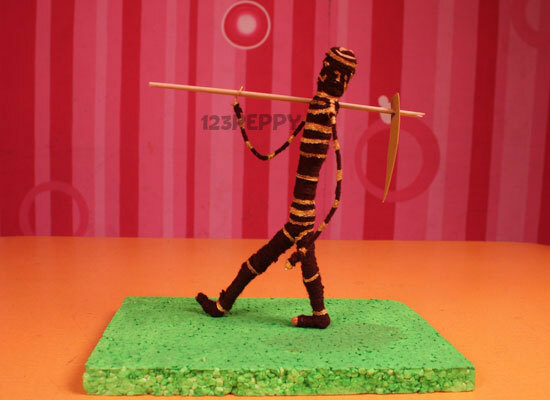 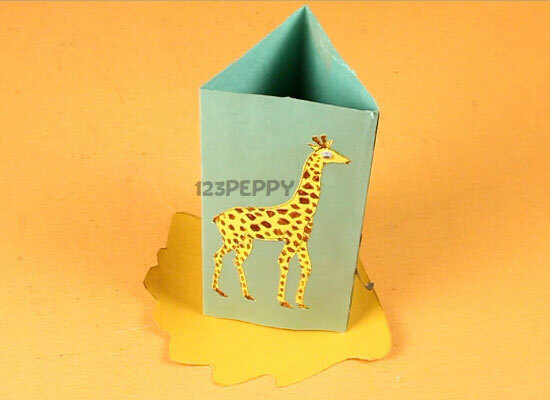 123Peppy offers a collection of simple and play crafts projects ideas online for kids to make dolls, balls, animals, etc to do it yourself fun crafts to play in home or school. 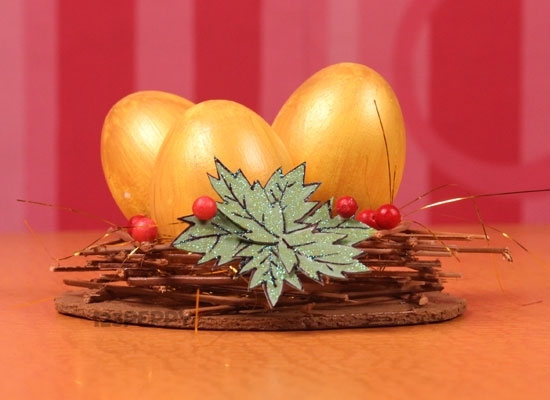 Learn from our step-by-step pictures and video tutorials to make your own crafts in a short matter of time. 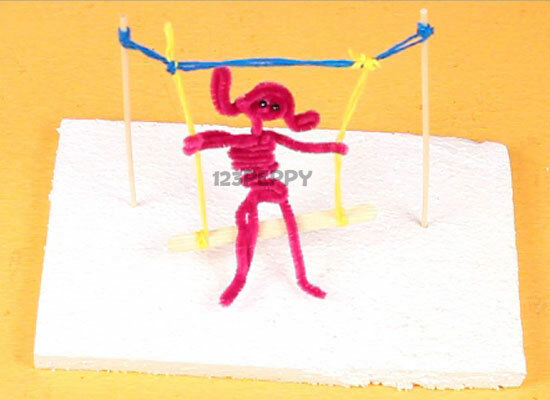 Swinging Girl	A simple pipe cleaner craft for kids to enhance their creative idea, which can be made by kids above 8 years. 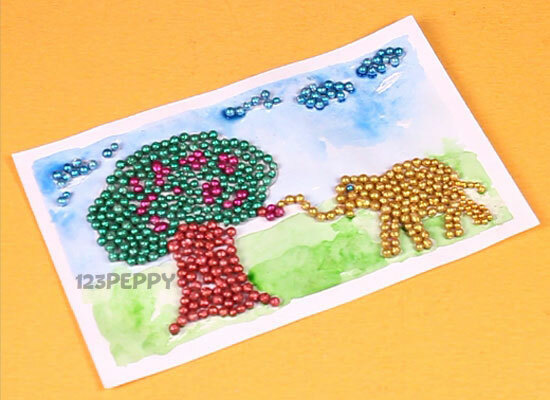 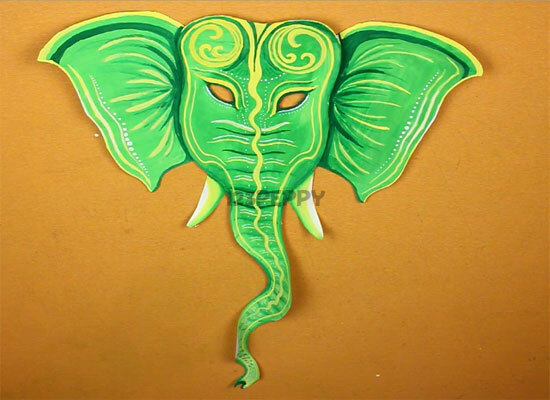 Valentine Mickey	Crafts are very useful to develop the creativity of the kids. 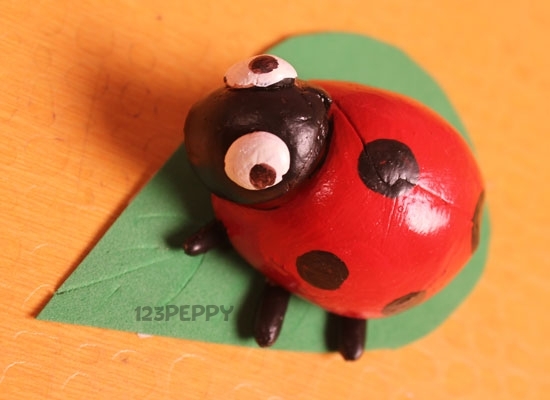 One such is carving different shapes in soap which is fun and easy to create.